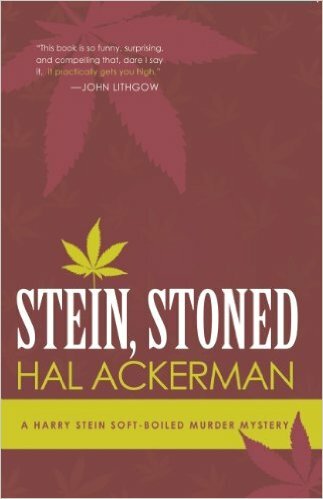 In the sixties, Harry Stein was the foremost authority on cannabis, writing a book on indoor cultivation and inventing thirteen different hybrids. Nowadays, he stays straight to keep joint custody of his daughter. 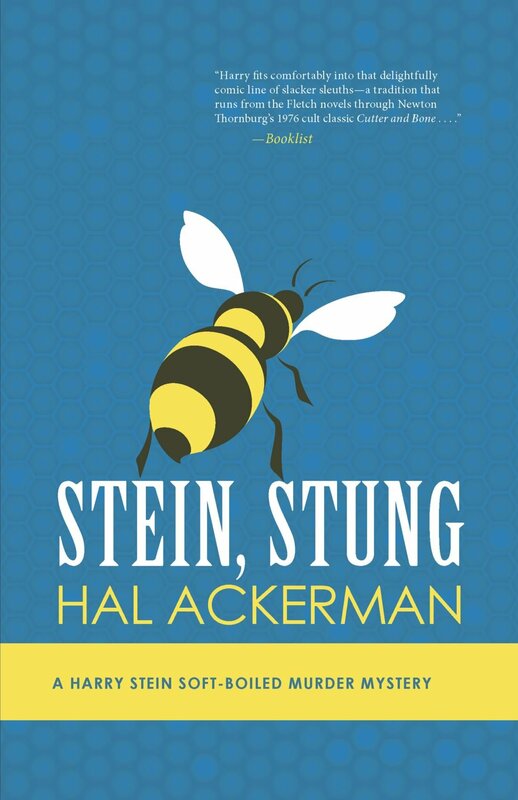 But when a crop of “orchids” goes missing, Stein must re-enter the haze he thought he’d left behind.